The Airports Corporation of Vietnam (ACV), the operator of Vietnam's civilian airports, announced Vietnam needs VND116,000 billion ($98.445 billion) for building and upgrading three major airports including Long Thanh, Noi Bai and Tan Son Nhat as per its investment plan for the period 2018 - 2021 with the vision to 2025. Estimated total investment is VND11,197 billion for expanding their terminals to increase traveler capacity in Noi Bai Airport in Hanoi. For detail, terminal T2 will be upgraded to receive 15 million passengers annually and terminal T3 is expected to welcome around 10 million annually. Additionally, more spending will be poured to build landings and other added construction to welcome 30 million passengers by 2020 and 60 million by 2030. Meantime, it is estimated that expanding of terminals and some constructions in Tan Son Nhat Airport will cost VND12,672 billion. After upgraded, the airport will be able to welcome 45 million yearly by 2020. For the first phase of construction of Long Thanh Airport by 2025, ACV scheduled to build one takeoff, landing and one terminal along with subsidiary constructions to receive 25 million tourists a year and 1.2 million tons of commodity yearly. According to its estimation, expenditure will be VND92,145 billion. 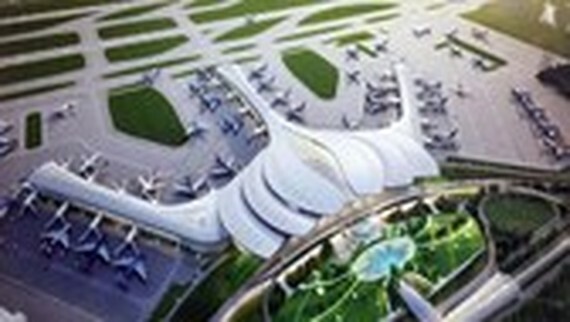 At present, ACV has planned to allocate VND36,042 billion for Long Thanh Airport. According to ACV, the upgrade of airports aims to meet increasing travel demand. 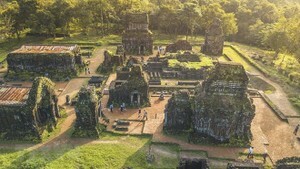 As per ACV, by 2021, 137 million travelers will arrive in Vietnam annually and the figure will rise to up 185 million a year by 2025.